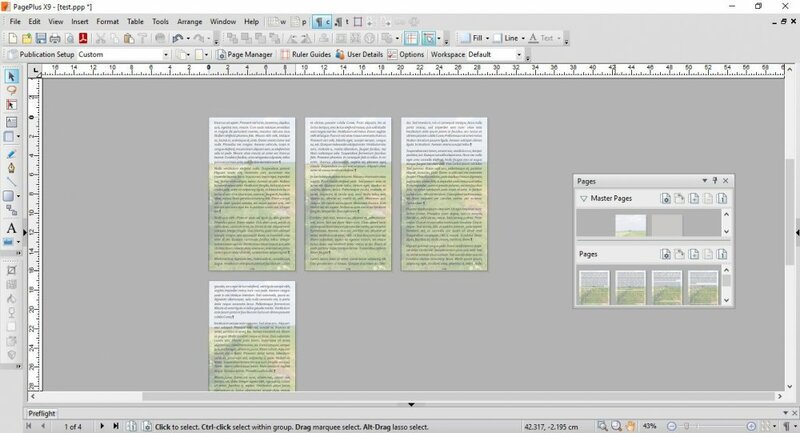 In PagePlus X9 I could have a multipage view, whereby in the main work window (View > Multipage), the pages would stack themselves side-by-side along rows, and then continue on the next row, varying with the zoom factor applied: effectively, a grid layout. I can't find any way to do the same thing in Affinity Publisher. Can it be done at all, in the main work window? The pages inside it seem to be viewable only in a continuous vertical columnar layout. The attached screenshots will, I hope, illustrate the point. Thanks in anticipation, and happy 2019 to all. Also don't forget it's actually just in Beta state here, so there are for sure some more and other things missing too! Get onto them, tell them this is a good idea and really should be in the retail release. vertically aligned is clumsy and is not how people read a book, so logically they should be left to right, right to left and up and down, that should be an obvious choice to be able to make. Neither is horizontally except for facing page pairs. I suppose to cover all the bases, at some point they will need to support 'over/under' facing pages for books that are printed with horizontal bindings, but I don't know if that will make it into the first retail release. considering a lot of people have widescreens it seems practical to have sheets/pages side by side rather than below, I can't see the logic in having a layout like that, it's almost as annoying as vertical text. Because almost all desktop screens are indeed wider than they are tall, if there is to be enough room for both the Pages panel & the page view on the screen, it seems to me that the opposite is the most logical/practical arrangement for most workflows. A vertical flow is the usual/standard way for showing pages for a book or a magazine (with facing option, and usually first and last one alone, or last one + first one at the begining if some elements are common). When the pages are horizontal, it means you're working on a leaflet (? dépliant in french), with no space between them. Perhaps there's other ways like this to show the pages of a document, but I don't know anyone that use this. FWIW, trifold leaflets & the like can be created as if they were just wide, one page documents. The new features in the Guides Manager in all three of the betas are very useful for that approach. Since the paper versions are often unfolded when used, in many cases it probably makes more sense to create them as one page documents rather than as three page ones anyway. Thanks to everyone for the interesting thoughts. Given that somewhere on the evolutionary path of PagePlus X9, someone at Serif thought the row-and-column-oriented, multipage view was a useful option and made it available, I hope a similar feature will make its way into the final release of Affinity Publisher, too. I just think it's convenient to be able to choose between viewing modes -- including options to view pages arranged either sideways-then-down, or vertically-down-only -- as you can in most other page-viewing environments, as in Adobe Acrobat or Microsoft Word. Fully aware that this is a beta -- but I suppose that's what beta versions are for: to flush out ideas, provoke discussion, and generate improvements for the eventual release. Serif/Affinity: you are doing a fantastic job with this; thank you, well done, and keep going! FWIW, trifold leaflets & the like can be created as if they were ﻿just wide, one page documents. Hu... We did this in QXP 3.1 or 4, but really, it's not a solution, it's a trick. Imagine when you need to add/remove a fold... Please, let's this be a professional app. as you can in most other page-viewing environments, as in Adobe Acrobat or Microsoft Word﻿. Those are not layout app. Since there should be different options when adding/moving page(s)/section in a document, it's perhaps a more logical way to display pages, to be able to perform those actions later. Page studio/panel are complex. (Perhaps looking at QXD or ID Help section about page panels can help understand this, that's one of those times when I'd rather have something functional than trying to understand or explain why those complex features need such display ). But in practice, how often do you actually need to do that? Regardless, I don't consider it a trick because as I mentioned leaflets are so often unfolded at least partially when used, so it seems logical to view them as the one page documents they really are. It's not about how many time you need this, it's about this way you can't use master pages to design you pages and modify them easily when needed (once a year usually for each of those documents). It's unpractical, the same way as using AD for multipages and multicolumns documents. I think the key phrase here is "somewhere on the evolutionary path." 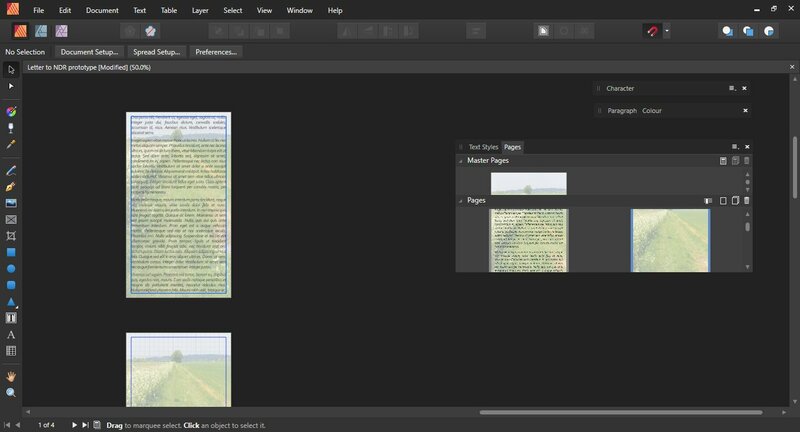 Affinity Publisher will no doubt have its own evolutionary path, but it will not necessarily evolve along the same path as any other app, particularly existing ones that started life long ago. Personally, I don't think it should. Too many apps try to be all things to all people, & in so doing become bloated monsters that discourage creative 'outside the box' thinking, consume way more resources than necessary, & constantly add features few people will use that exist largely to convince users they need to buy upgrades or never ending subscriptions to get them. I much prefer the approach Serif has taken with Affinity -- offer 'lean & mean' apps they can sell at very reasonable prices without having to resort to subscriptions to keep the doors open, & avoid adding "me too" features unless most users would actually use them and that can be done without compromising performance/responsiveness or overly complicating/cluttering the UI. Why can't you use master pages when designing trifold leaflets or the like? 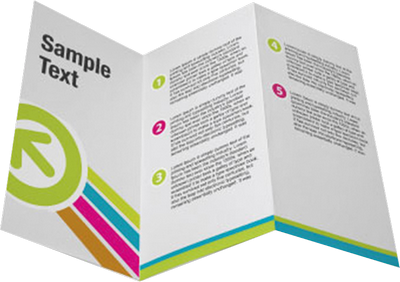 For that matter, how often do you really need any master page elements for leaflet designs? These things are still really one page documents, whether they get folded up or not. 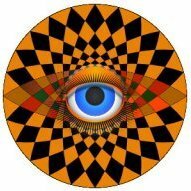 Logos & such can be implemented as symbols & dragged & dropped where needed. After all, this has very little in common with designing books with dozens or hundreds of pages, so you don't need to design them as if they were. Because that's not only trifold, but can be till 11 pages (10 folds). Page width or height can vary. Folds can be added or deleted depending of budget or text from the clients. And we work with master pages since elements should repeat on each pages, with page numbers... Since those apps exist (I never worked without), we use master pages and every tools that can improve our workflow and speed up time spend on a document. 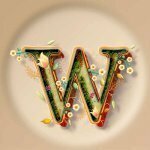 You should understand that if someone send me a file done this way, I'll think he's not professional, he is a beginer that doesn't know how to use his professional app or other ideas like this. The same if no text styles are used or created, etc. And next time I'll ask someone else since I can't spend time redoing document as it should be, or teaching. It would be more pleasant if it was possible, it would mean we would have a little less work and more time for such things. But better apps with better workflows give the illusion to clients/bosses... that we only need to click on 1 or 2 button to have the work done. We would love it to. That's not the case, so we need to be efficient with efficient tools, not tricks or workaround. And not using pages and master pages on folded document is a loss of time. Pages are pages, and need the same tools. How many multi-fold documents printed to a single sheet of paper use or actually need page numbers? It isn't as if there needs to be any confusion about which page follows another -- that can easily be made self-evident, can it not? For example, I have a number of those tiny little user guides that come folded up with some products. Some do have page numbers but I have yet to see one that actually needed them or helped me find anything on another 'page' that a different reference would have done better, like to a section heading that could have been made larger if the designer had not wasted space on page numbering. I consider that a very poor, unprofessional design decision, the result of thinking about how to make the job easier instead of how these things actually are used. That in turn makes me wonder about the product itself, like if they were they more interested in cutting costs than maximizing usability, & it usually turns out that they were. For example, I have a number of those tiny little user guides that come folded up with some products. I've never done those where the only page you read is the one written in your own langage, easy to find, that don't need number pages, or the latest pizza's menu. Multi-folds documents are cheapers since there's less work done with the paper, it's only folded. That doesn't mean the contents isn't important or structured and doesn't need a TOC and page numbers. And page numbers don't use so much surface as to break a design, it's better to have margins and blank spaces instead of writing from top left to bottom right. I consider that a very poor, unprofessional design decision, the result of thinking about how to make the job easier instead of how these things actually are used. I publish with PP9 and before that using the multipage view. It is very important that a catalog have a consistent layout and I need to see up to FOUR pages at once to access the same four pages that will be seen face up in a large binder. Even with the more common two page at once view of an open catalog the multipage view is a MUST when laying out dissimilarly sized objects to make sure what the final product looks like when viewed in print, that is an open catalog. Furthermore, as the products in the catalog change, the multipage view makes moving objects from page to page all the more easy. This is a MUST feature for me. It saves SO much time.